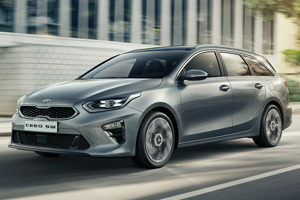 Kia taxis for sale from Cab Direct! 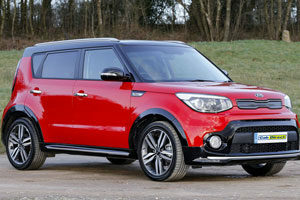 We are pleased to offer a selection of brilliant Kia models to our customers. 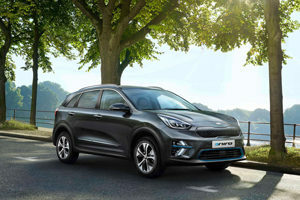 Soul: The car that created the urban crossover segment is now in its second generation and available with a great choice of trim levels and an advanced range of petrol, diesel and electric power trains. Ceed: This well-equipped compact estate car offers plenty of space for four passengers and their luggage. Carens: A versatile people carrier with room for driver and six passengers. This roomy MPV has a compact footprint on the road and reasonable running costs. 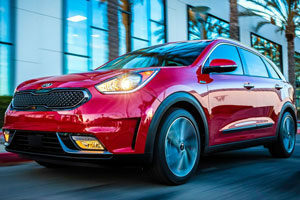 Niro: This new hybrid crossover has presence, well-appointed interior and plenty of style. What's more, it's cheap to run with potential economy of up to 74.3 mpg on the combined cycle. 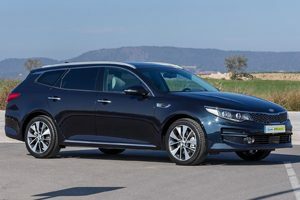 Optima: This great value for money upper-medium hatchback and estate has real presence and style. Choose from the luxurious '3' or sporty 'GT Line' trim levels.